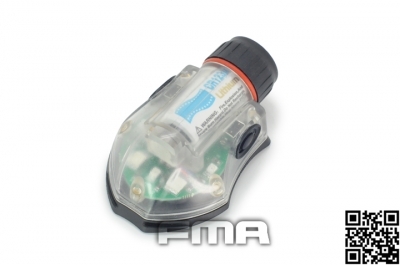 Home > Night Vision Gear > FMA Manta Strobe IR / GREEN Type 1 Black. 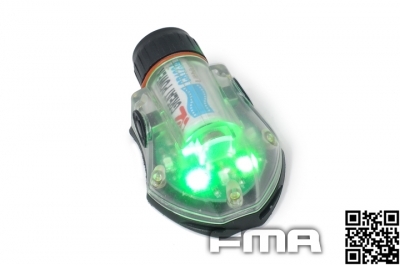 FMA Manta Strobe IR / GREEN Type 1 Black. Green LED and Non visible infrared imiter. 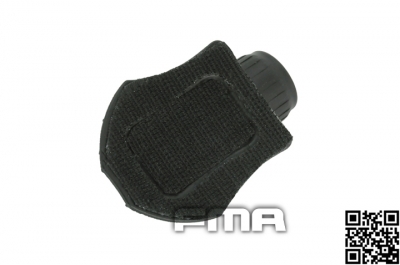 Shaped velcro for mounting on helmet.